As part of their mini topic 'Seasides' Class 1 went to explore the beach! Class 1 dancing with their Chinese dragons!!! Role play in the day/night den! 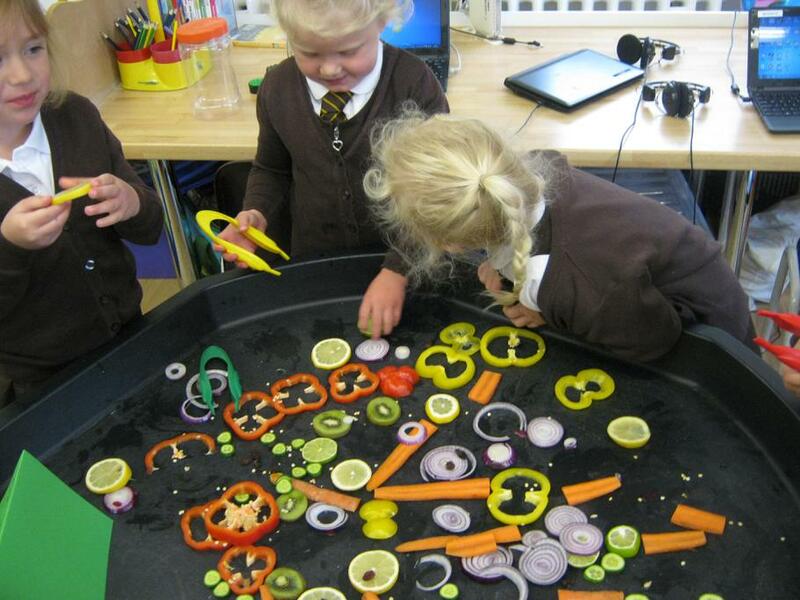 Exploring texture and creating our own props. Performing a shadow puppet story! Making our own shadow puppets. 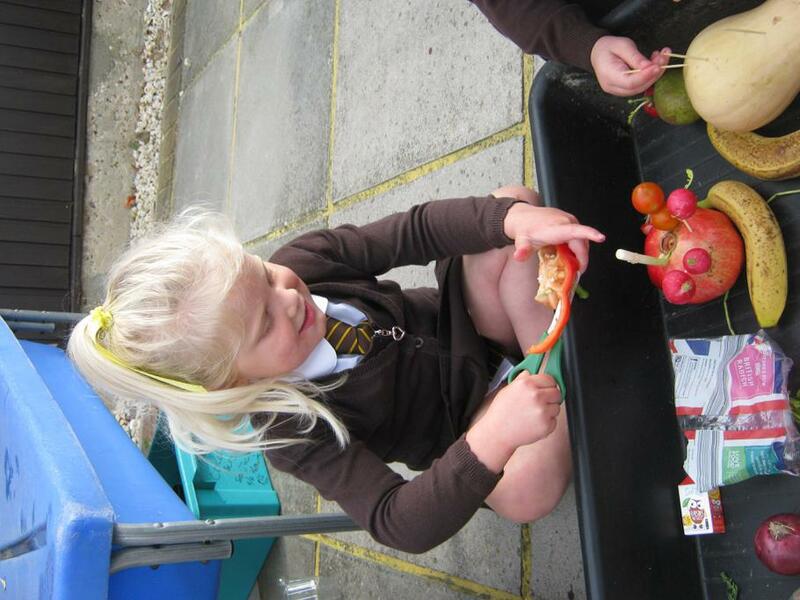 Class 1 havving lots of fun learning about different fruits and vegetables!